You can now buy direct at the new site. I will keep this old site just for History.. I develop and sell Pro CNC Manufactured PCB's for Analog Synthesizers and Pro audio. 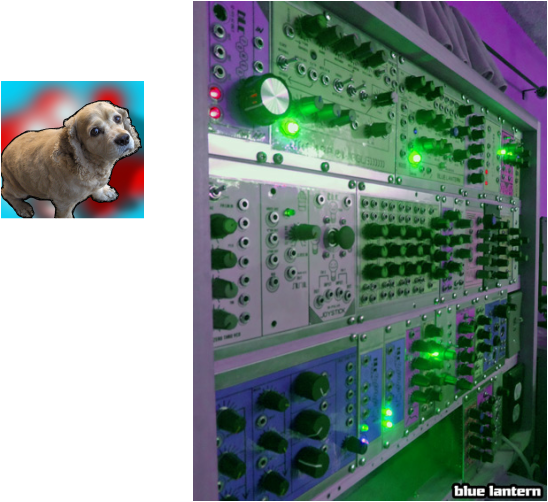 My ebay Synthersizers I have sold and built include: Nexus6, The Toad Synth, The Salamander Synth series, and the Newer Serge Panel Format Modular synthesizer. The project is 5+ years in the making. I DECIDED TO FOCUS ON THE EURO FORMAT SIZE. THE GOAL IS TO OFFER A BUNCH OF 6HP SIZE STUFF.